That males and females have different physical needs is something we all know. Yet, recent research points to an important aspect where men and women are also different. This is something not everyone is aware of. A study has shown that women need more rest than men. It was performed by the Sleep Research Center at England’s Loughborough University. The study found that woman’s brains need more time to recover from their daily routine. Sleep deprived females were also more susceptible to distress or anger. This is in comparison to men when getting the same amount of rest. So how much more rest do they need? It turns out that as little as twenty minutes of extra sleep can have significant benefits. The reason behind this is that, while awake, female brains most often work harder. But, let’s get into more detail. You should take into account that most women have a day job – part or full-time – and take care of the children. 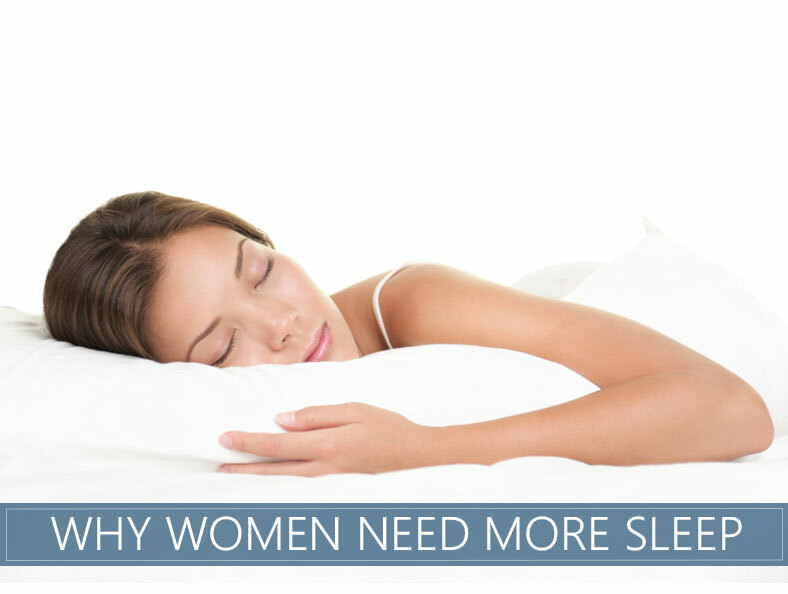 Also, with making dinner after work, it’s no wonder women end up needing more sleep. This multi-tasking can be very exhausting to do day in and day out. The expectations that society puts on women in most cultures are evident. They have a visible effect and harmful effect. Puberty, regular monthly differences in hormones all have a serious effect on women. This also includes pregnancy and menopause. Physical discomfort and pain are another reason why female brains need more sleep. Aside from that, women are more prone to conditions such as anxiety and depression. As a result of a more demanding routine, a lot of women don’t get the rest they need. If you have small children, you know the demands of raising them and how you need to sync to their resting patterns. When they finally go down for a nap, you scramble to clean the house or do the cooking. Men should consider helping around the house more. Especially, since the study points to increased irritability from too little sleep. Men don’t have as tough of a time losing weight as women do, especially the ones that aren’t getting enough rest. 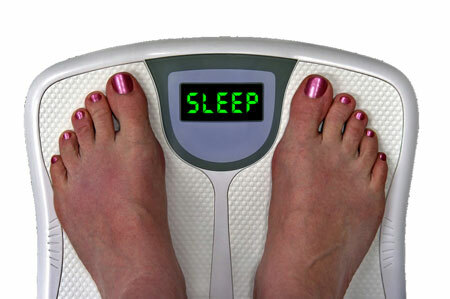 Obese women are more likely to be sleep deprived, so there’s a link between insomnia and being overweight. Furthermore, the stress hormone cortisol releases in higher amounts thanks to sleep deprivation. More cortisol leads to a bigger appetite and obesity. In comparison to men, women are wired differently. Their connections are optimized for analytical and intuitive thinking. 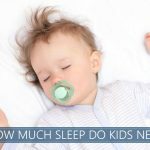 They tend to multi-task, and this higher momentum doesn’t slow down as quickly when bedtime comes. So it can be harder for them to fall asleep. Modern life and society expectations have harmful effects on the health of women. All around the world they are facing too much daily stress. This affects their sleep in the most negative way. Disrupted sleep cycles lead to a lack of concentration and worse quality of life. Getting regular sleep is essential for any individual. This rings more true for women as they perform multiple tasks throughout the day. Increasing the quality of their sleep will improve their health. It will also lead to a more happier every day. Toxic Materials in Foam Mattresses? Are We Safe?